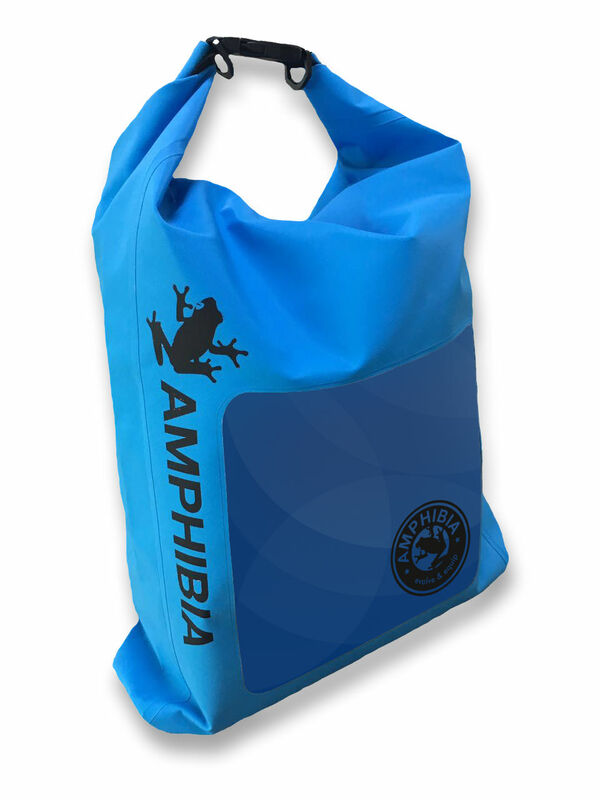 The new Amphibia Transition Bag is a multi-purpose 100% waterproof bag for triathlon, swimming and watersports. 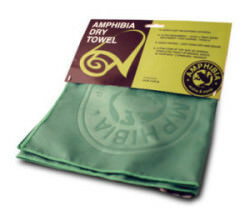 It comes with a changing mat to stand on when you are transitioning from wet to dry. The bag can be used to carry a large amount of gear when folded open, and when folded closed it still holds 20ltrs. The bag has a clear window on the front which makes finding gear inside much easier and it comes with detachable shoulder straps for ease of transportation. 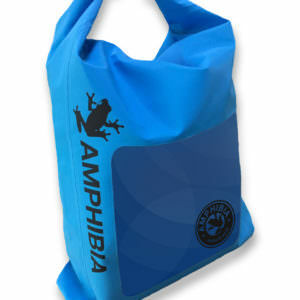 The bag can be used to protect dry gear inside from moisture outside, or keep wet / dirty gear inside so it doesnt leak out. 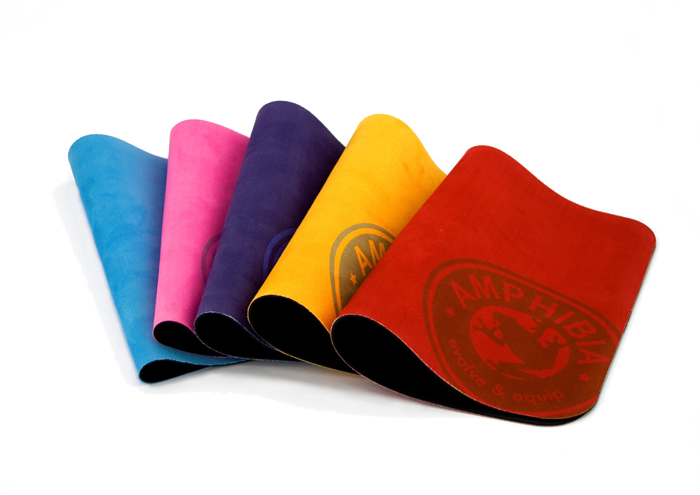 An ideal bag and changing mat for endurance and extreme sports, swimming and watersports. 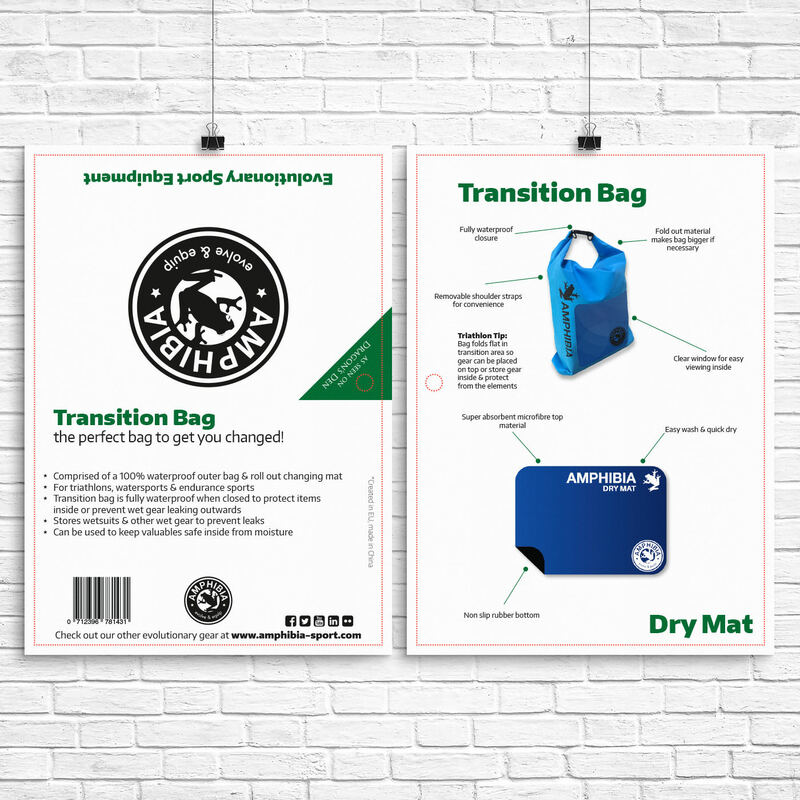 The transition bag has been designed specifically for use in triathlon transition. 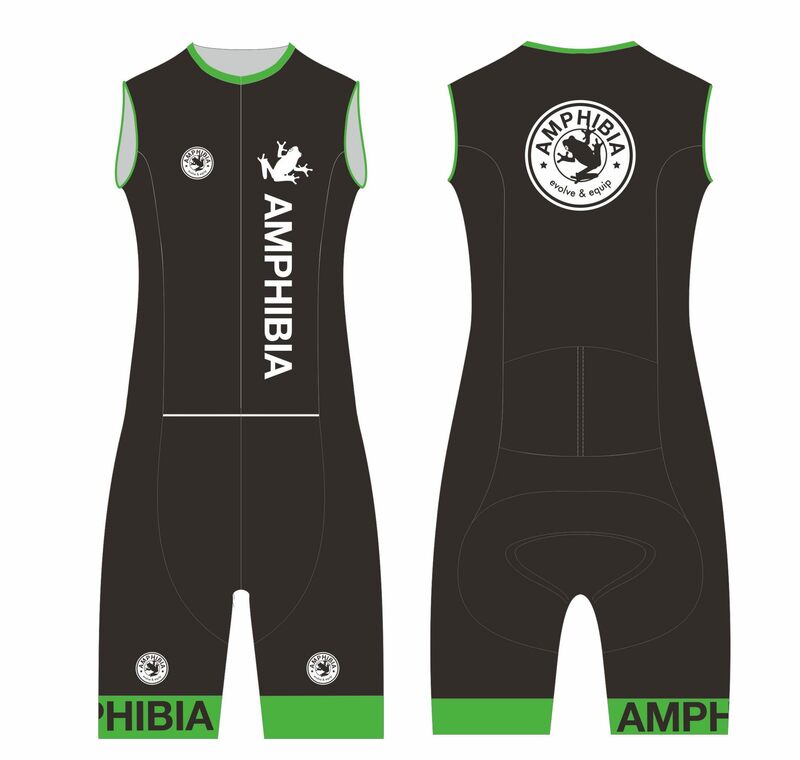 It is sized to fit perfectly in your transition area and can be used to keep your gear dry on wet days. 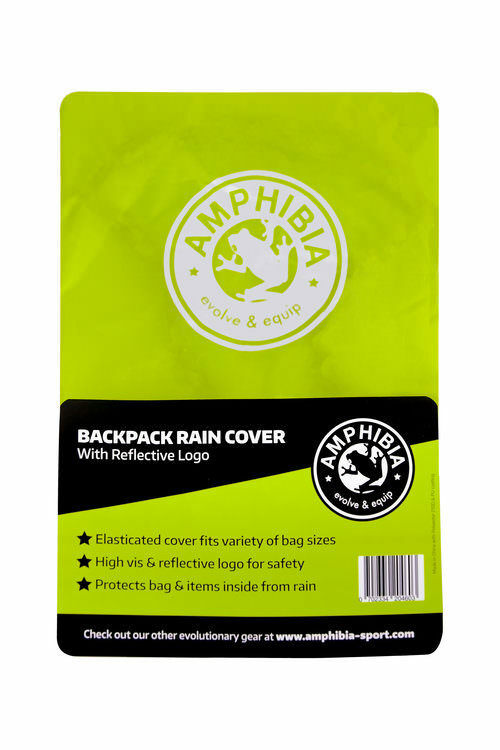 The clear window on the bag allows you to find gear and accessories quickly. When the weather is good your gear can be left on top of the bag. 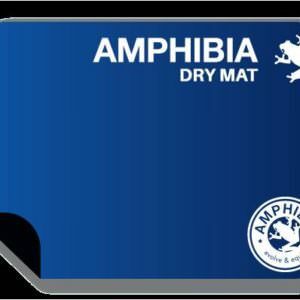 The Dry Mat can be used to stand on during changing and takes up a lot less space than a towel. 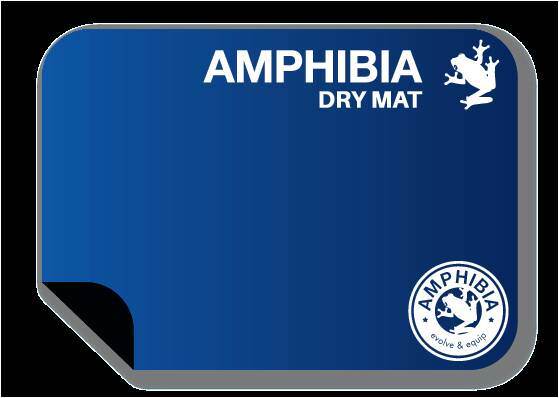 The perfect transition combination – 100% waterproof bag and Dy Mat!